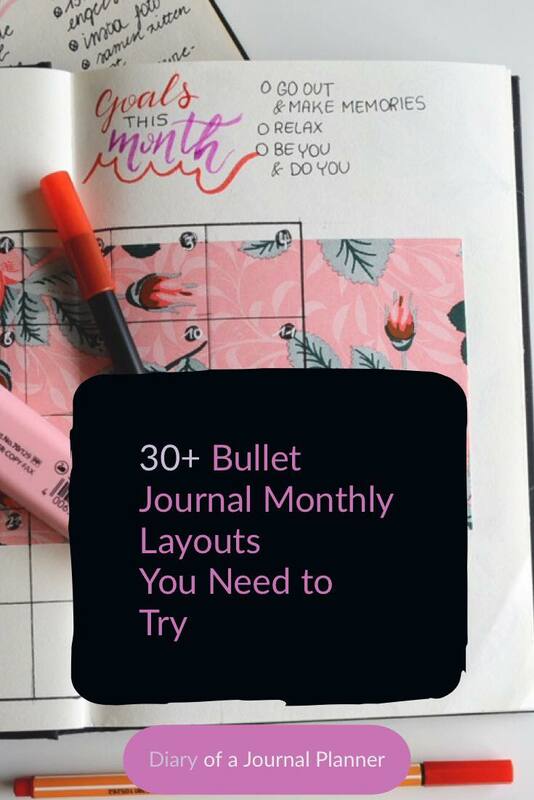 Learn what a bullet journal monthly spread is and how to use it throughout the year and find inspiration to make your own monthly spreads! 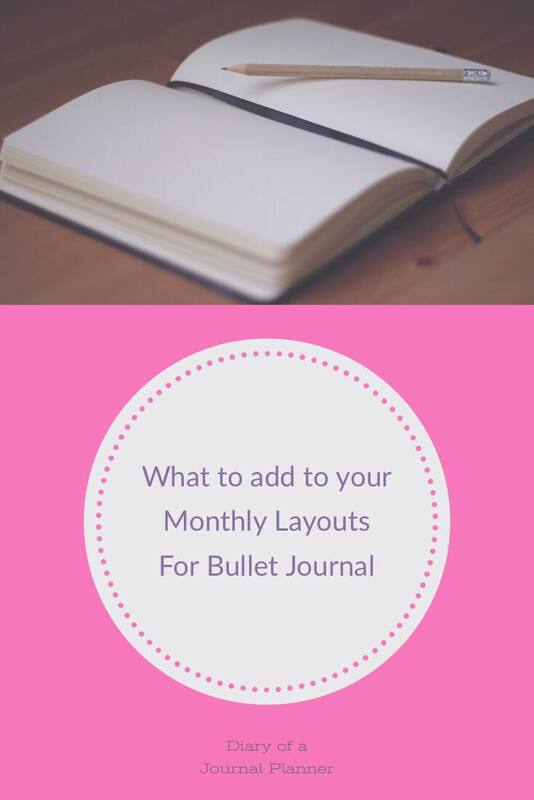 Have you tried a bullet journal monthly spread yet? A monthly spread is an easy and beautiful way to see your whole month in one simple look. You can also have lots of fun with a monthly spread. Maybe you want to theme your whole month to fit a Holiday like Christmas or Halloween. Another great idea is to get into the seasonal spirit with beautifully themed spreads for Summer or Spring. Trying to decide how you want to layout your whole month can be a daunting task though. What do you include in a bujo monthly spread? And how is best to set it out in your planner or diary? 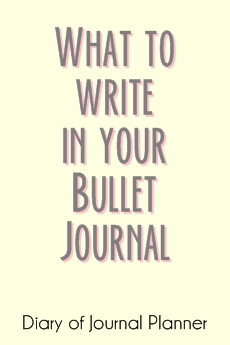 I have collected up some of my favorite monthly bullet journal ideas to give you some inspo. 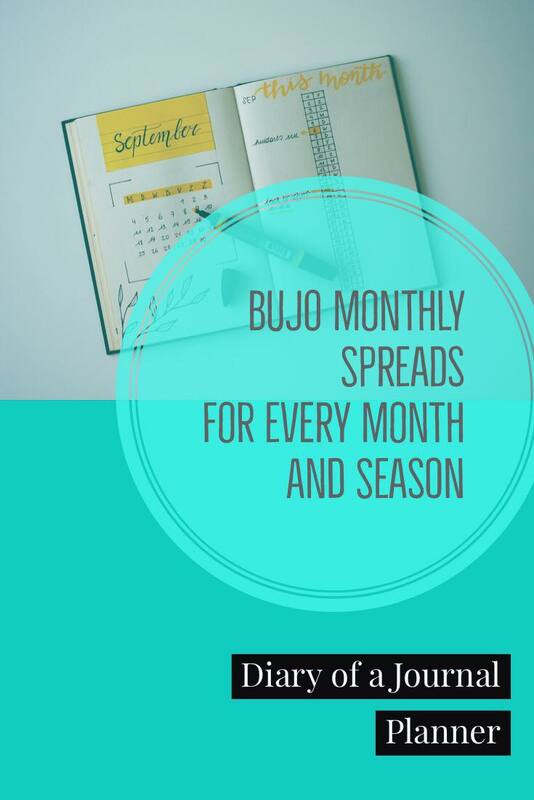 Great for those just starting on your bullet journal journey or pro’s alike, if you are looking for general spreads to try or special layouts for Holidays and seasons, there will be something that gets your creativity going. 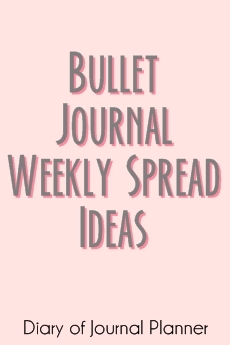 Don’t forget to take a look at my bullet journal weekly spread ideas too. 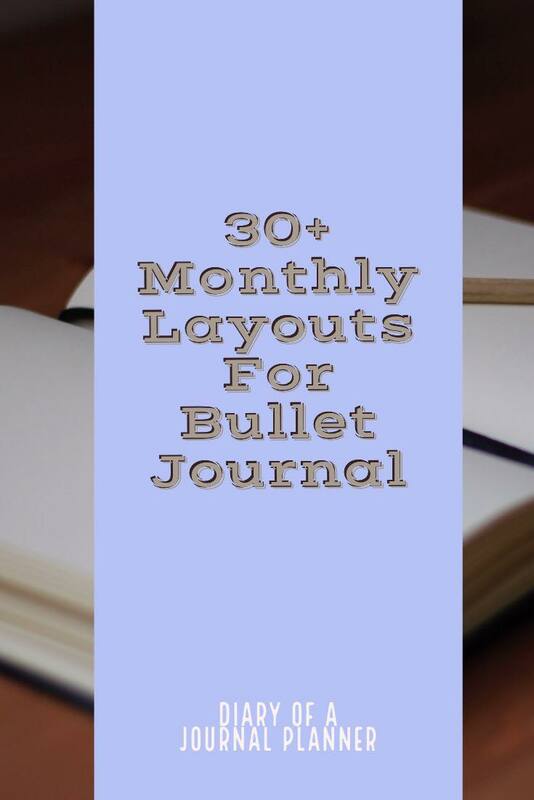 Bullet Journal Monthly Spreads – You are here! The Monthly Log or Monthly Spread is an overview of the entire month ahead. It is similar to the future log but now you can be more detailed about the short term tasks coming up soon. You usually set it up using 2 pages and it is where you write down here specific events and tasks but also plans for goals and focus for the month. 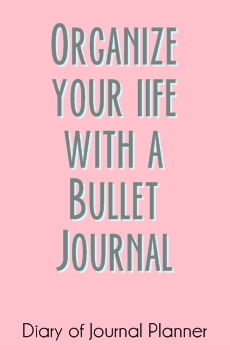 Just like anything in the bullet journal you can make it your own and add or remove things as they work for you. Below I have a huge list of ideas to help you set up your monthly logs per month! We love how simple this January bujo spread is. Washi Tape is a simple but effective way to make your spreads look amazing, even if you don’t think of yourself as very artsy. Head here for lots more Washi Tape ideas for bujo. It’s so easy to make a bullet journal monthly calendar look themed with stickers. Love the idea of adding a monthly tracker in your bullet journal. Be sure to add all those things you want to make new habits. If you are stuck for ideas we have this great post on Habit Trackers. This winter-themed bullet journal spread is so simple but includes such a comprehensive overview for the whole month. A monthly bullet journal spread can be a great way to celebrate seasons and florals are always a beautiful way to decorate any journal. You can’t have a February journal spread without thinking of Valentines Day. This bright and cheerful bullet journal monthly calendar is perfect for looking at what important dates you have ahead. Other ideas for monthly spreads are quotes and highlighting special dates ahead. This beautiful lavender bujo spread is great for planning your month ahead. We love adding monthly goals to our layouts too. 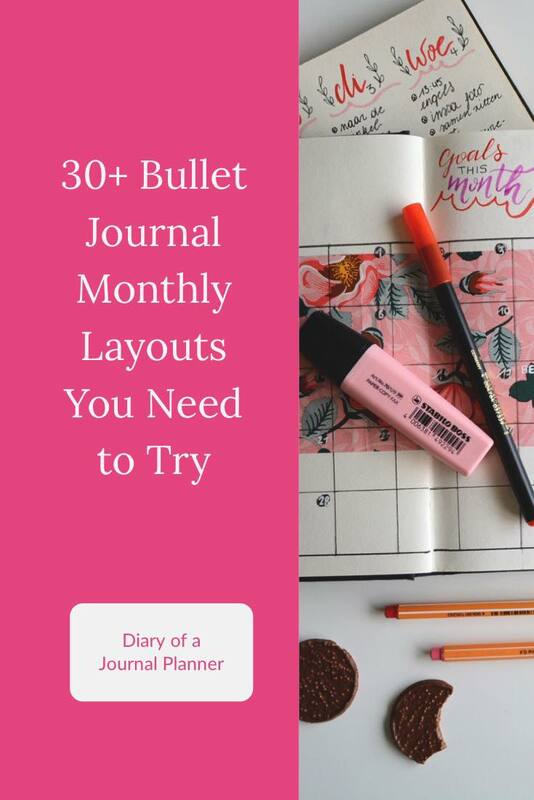 It can be so easy to get overwhelmed when you see all the amazing bullet journal layouts online. The truth is though that you can create effective and beautiful bujo pages with nothing more than a few of your favorite pens. 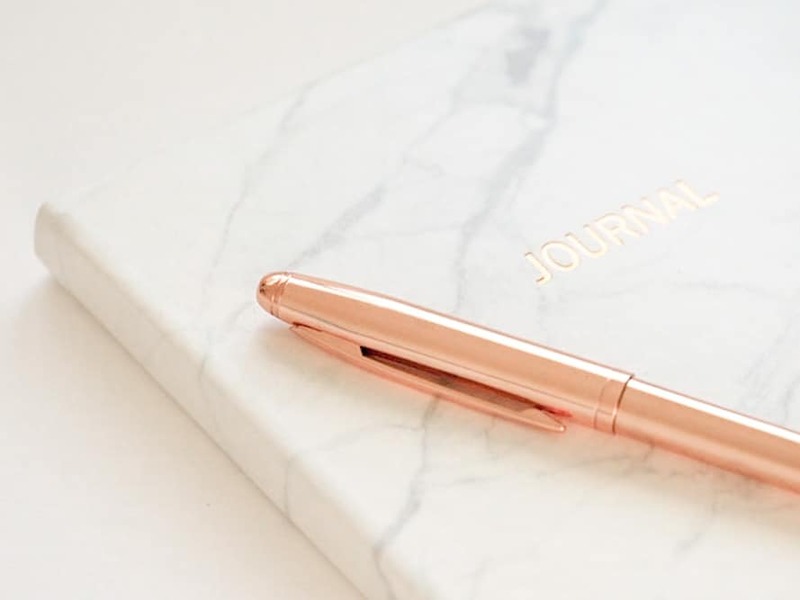 Looking for the best prices on your bullet journal pens? Celebrating fun holidays is a must with your bullet journal monthly. This fun St Patricks Day themed spread is so easy. Although a journal with monthly calendar is the most basic necessity for a monthly spread, we think added your to-do list or tasks is just as important. Making your pages bright and cheerful is such a mood lifter. This spread adds notes to remember. Want to copy this cute bunting idea? Find out how to draw them in our step by step banner guide. We love this ‘currently’ list idea. It is great to look back on later and see what you were loving to watch, read or do. Need washi tape for your monthly spread? Check out some gorgeous washi tape designs here. Don’t forget to add inspirational quotes to your spreads. They are fantastic for inspiring you to achieve great things. A Monthly Mantra is perfect for making sure you are focusing on the things you want each month. They could be helping you reach a goal, break a habit or boost your self-confidence. This gorgeous Unicorn Bullet Journal Theme from Meraki Mother is so bright and whimsical. How could you not be happy everytime you look at the pages? Adding a beautiful cover page is a wonderful way to start the month and to divide your journal easily. Wow! This bullet journal monthly calendar really makes an impact! Perfect for a summer bullet journal spread or even a calendar for your next summer vacation. Your monthly log bullet journal can be used to keep track of anything you love. This one is perfect for the bookworms. This spread is elegant and simple. We think it would be great to add a bullet journal monthly budget to this spread too. Who doesn’t love pineapple doodles, right? The great thing is that you can create a theme around anything you love? We have some fun art journaling ideas if you need some inspo. Be sure to keep track of all those important events and appointments. The bucket list idea is a favorite with our team, as well as the gorgeous art projects section! Such a gorgeous Fall theme for bullet journal. This Halloween bujo Spread is so quirky and fun. Adding birthdays to remember is a great idea for your spread. Have a favorite book or movie? This Harry Potter bujo theme is perfect for all the HP fans and fits in great with a Halloween theme too. Not all monthly pages have to be extravagant or decorated. This layout is so simple and easy but looks amazing. You can use so many different types of mediums on your monthly spread. Some ideas are paints, pens, pencils, stickers,and washi tape. Check out my free Christmas printable planner here! You can’t have December without a Christmas bujo layout, right? 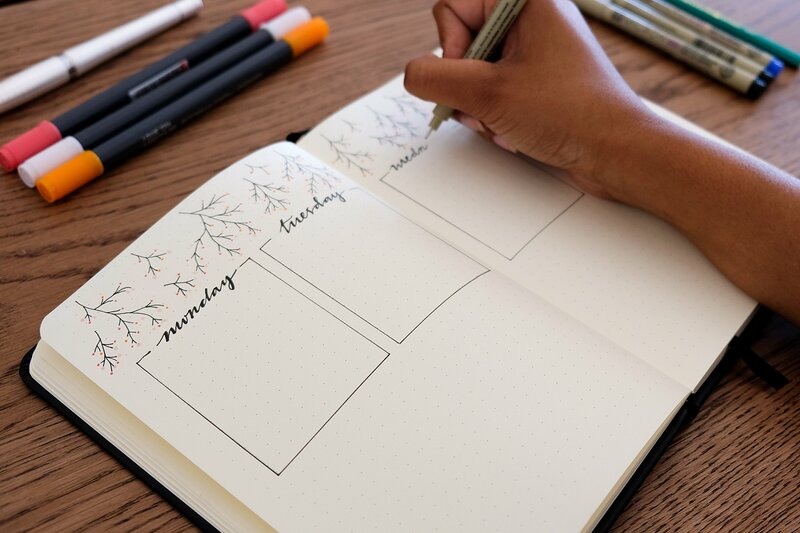 Planning for the next month ahead is a great thing to add to your layout. It can help with goals and what you need to do in the present month. Holidays layouts for bullet journals can be so much fun. Make them as festive or plain as you like. Just don’t forget a gift list! By the way, here is my gift guide to planners and bullet journal lovers! I hope you loved all these Monthly spread ideas and that they have inspired you to create your own layouts for the month. Be sure to let us know what ideas you came up with in the comments below.